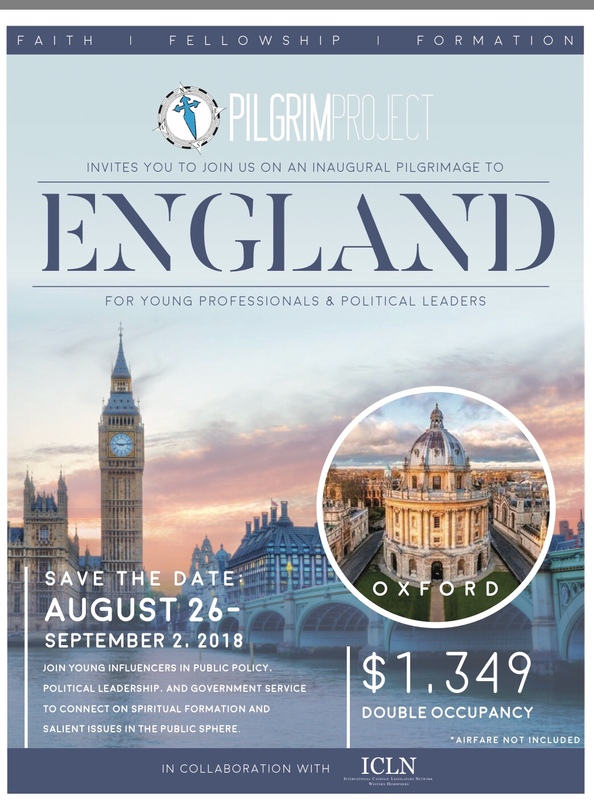 The Thomas More Society of America, in collaboration with the International Catholic Legislators Network and through the Pilgrim Project, invites young professionals in public policy to a 2018 Pilgrimage to London! 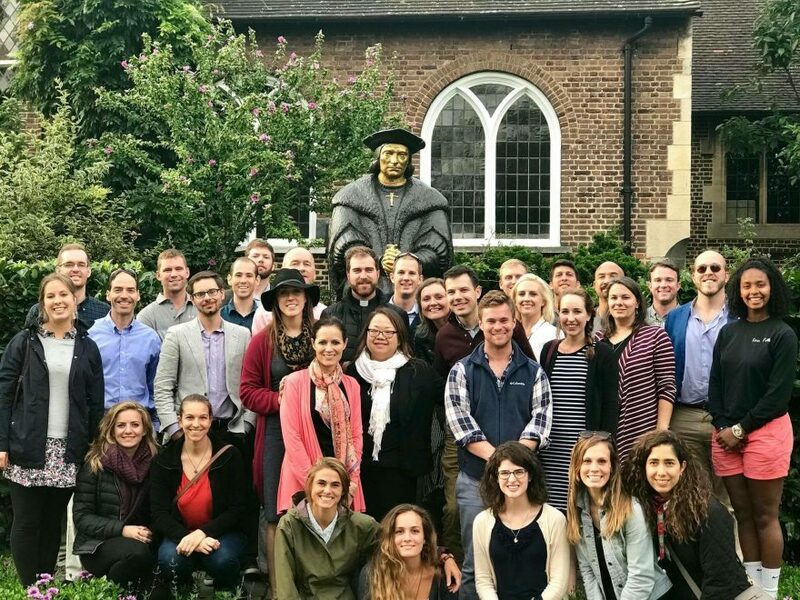 D.C. young professionals will visit London, Oxford, and Stonyhurst on Labor Day week (August 26 through September 2, 2018) and witness the inspiring example of St. Thomas More, St. Edmund Campion, J.R.R. Tolkien, C.S. Lewis, and G.K. Chesterton. 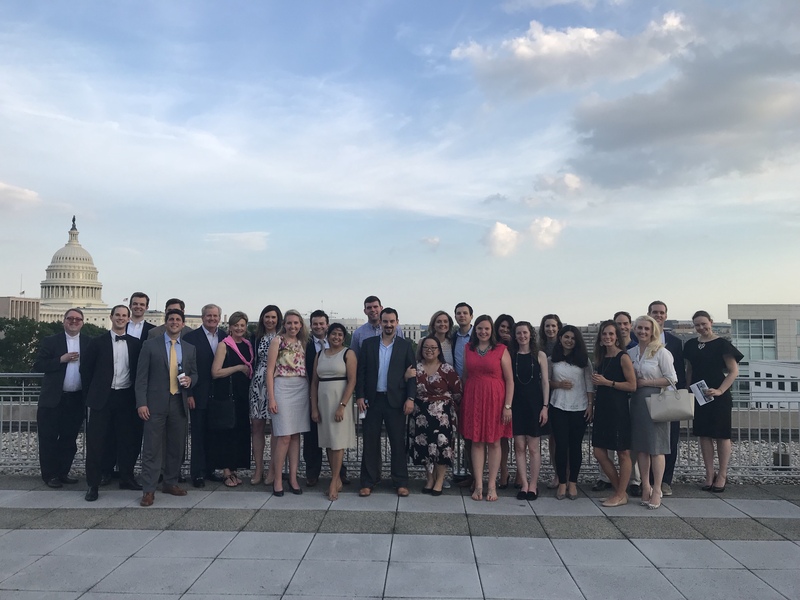 Pilgrims will connect for spiritual formation and discussion on salient issues in the public sphere.